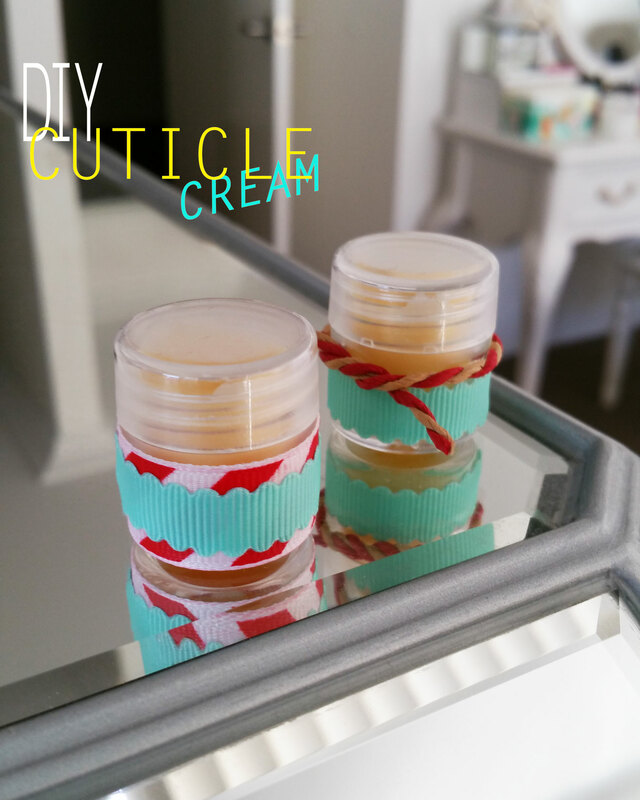 This DIY Cuticle Cream is the sweetest smelling thing you will ever lay your fingers on. There is something about the combination of coconut oil and honey that smells magical. 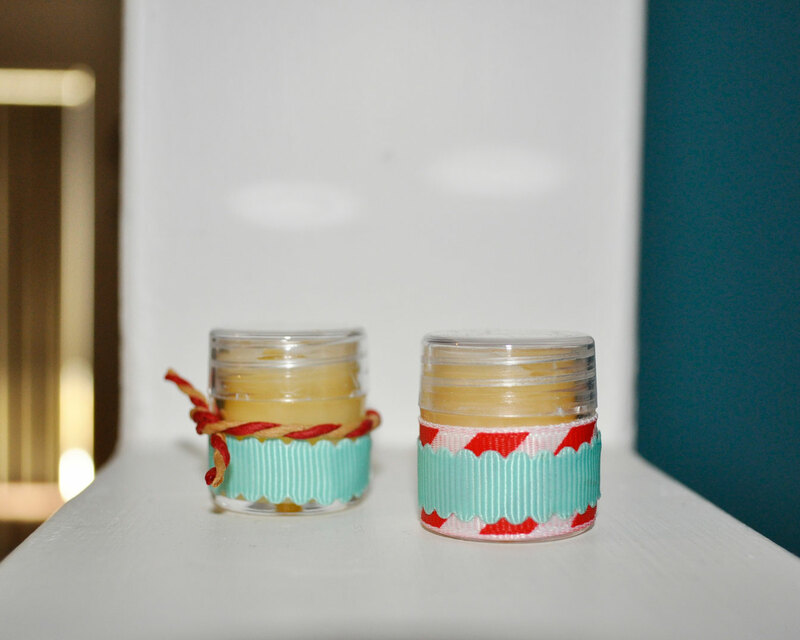 Add beeswax to the mix and you have yourself your very own Burts Bees Lip Balm or Cuticle Cream. Combine Honey with Coconut oil in a microwave safe bowl. If your coconut oil is solidified, heat it in the microwave for 30 seconds. In a seperate bowl heat up the beeswax in the microwave. Once it has melted you have to work very quickly as it hardens up very fast. 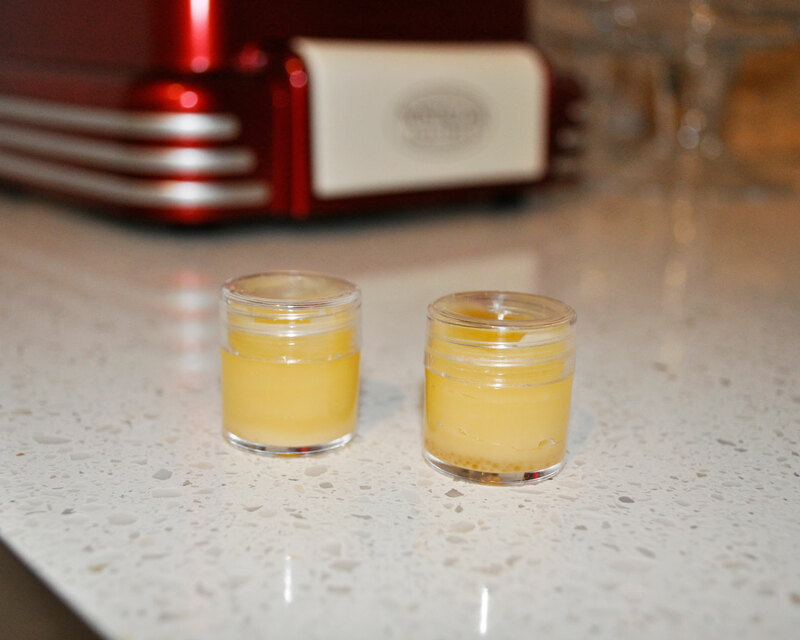 Pour into a small jar and store your mixture until it cools down and solidifies! Cleaning Up: The beeswax hardens and sticks to everything. Soak up the mess in very hot water and it’ll liquify again. Love how you packaged it up! Very cute! I like how you did the packaging, it looks really cute!